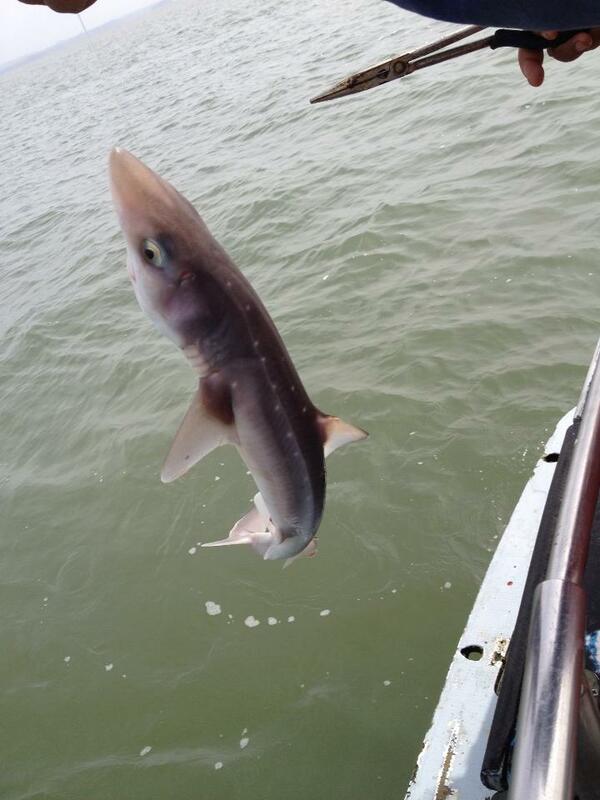 I don’t have a good picture because the captain wouldn’t let me hold my first Spiny Dogfish. Photo courtesy elasmodiver.com. This is the third story in succession and ties in with the other species I caught on the same day, and you’re best reading them in order: First and Second. In the United States, Atlantic Cod is the fish most commonly used in Fish and Chips, but in England and most of Western Europe, it’s dogfish. 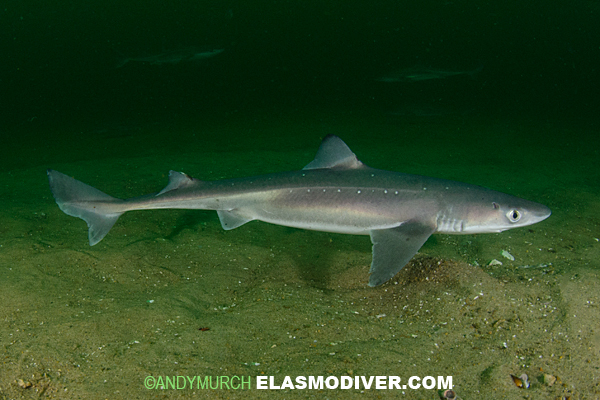 Dogfish of the family Squalidae are a widespread shark that don’t grow very large but still finds their way into nets worldwide. For whatever reason, North Americans don’t love dogfish as much as Europeans, but they’re missing out. One of the few meals I enjoyed in Portugal was Dogfish Soup and one of the few I enjoyed in Spain was “British-Style Fish and Chips” made of dogfish. Unfortunately, when I caught my first dogfish, I didn’t know this. So, at the advice of the captain, I released it. Then Ben Blanchard released his. We caught several of them that day, and though they were small, we missed out on some good meat. Spiny Dogfish have a dorsal spine that can be dangerous, so the captain wouldn’t let me pose with it. Sadly, the only picture of these fish we caught is the one above. Missed out on meat and a good picture. Live and learn. Read the next entry in #SpeciesQuest here: Species #46 — Leopard Shark.